This is such a sweet romantic story. Usually I can predict where the story will go but with this one I had no clue. I found it true to life and romantic. Couldn't stop listening. I would recommend this to anyone who enjoys a good old fashioned romance with a good story. Would you listen to The Proposal again? Why? Most definitely. 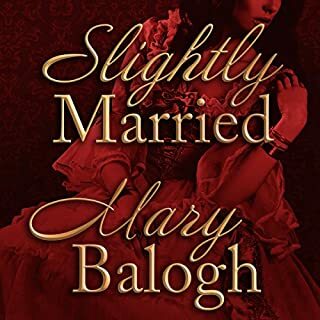 I have read many of Mary Balogh's novels and some are true treasures. I think this might be one of them. Not her best, but very enjoyable. But the best part was the wonderful narration by Rebecca de Leeuw. I can't think of another female reader, aside from Davina Porter, who can transfix you and easily move from one voice to another and do male voices so well. Often the female readers have little quirks about their voices that drive me mad.. The hero, Hugo, as not born to the peerage but who tries to do what's best for his sister, but who refuses to follow all the "gentleman's" rules. And his struggle to forgive himself for what he has taken part in in the war with Napoleon. He's a hero to everyone but himself. It's a real struggle for him to love himself enough to give his love to a woman. I really liked this character. Have you listened to any of Rebecca De Leeuw’s other performances before? How does this one compare? No, but I'd like to have her do other Balogh stories. I certainly would. It kept my attention and did not drag in the middle. As a matter of fact I kept listening to it all weekend -- hard to put down. No, I don't think so. She has a wonderful voice and was perfect. Loved listening to her narration. This was a lovely story. It centered around two people who had experienced tragic experiences in their lives. They also came from different backgrounds. They were mature, not stupid, silly and clueless like so many characters in other books. Through love and caring they were able to work through their differences. Definitely worth a credit. This book is better than some of hers. 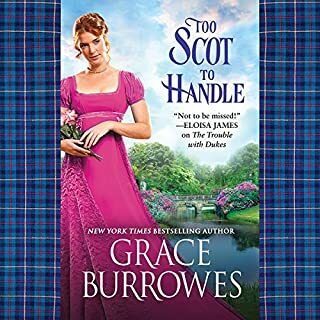 I enjoyed this book so much -- the strong, likeable lovers, Hugo and Gwen. Both were damaged with scars from past hurts but had generous hearts. Neither of them gave up on life no matter their past pain and difficulties. There is humor, too. I also enjoyed reading a love story about older, more mature lovers who have had some life experience. Just a lovely book -- perfect listening for a summer day. I liked it so well that I listened to it twice. It was good to see how characters from previous books were doing, too. Neville and Lily, for instance. 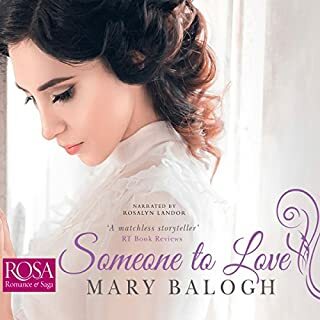 Mary Balogh's characters become old friends and it enriches the story to have characters from previous books taking part. With eager anticipation, I look forward to more stories about the Survivor's Club. Would you consider the audio edition of The Proposal to be better than the print version? I don't know. Sometimes a narrator can make a bad book good and a good book bad, but I don't know about if it would really make any difference with this book. Hugo. I loved the dry wit Ms. Balogh gave this character. There were several times I laughed out loud at either Hugo's comments or Hugo himself. The scene where Hugo tells Gwen that he can't court her because she has a limp and it might embarrass him. Gwen laughed out loud at this comment and then brought it up again in another scene. People who can laugh at themselves are usually happy people. Or maybe it was the few scenes where Hugo tells Gwen about his robust sexual appetites. It was so nice and honest and even funny. Gwen was quite taken aback, but trudged ahead with the conversation. I did listen to this book in pretty much one sitting. I started listening very late one night and got to chapter to two and listened to the rest of the book the next day. I loved the book. I just couldn't stop listening. Mary Balogh always makes one think. In this book she broaches thoughts and feelings of many soldiers who have blessed this earth and she has done it so eloquently. Gwen and Hugo have a wonderful story. I'll listen to this story again and again. I loved it. I cannot wait to read the other Survivor's stories. What did you love best about The Proposal? Wow ! What a great book. This a very gentle and natual romance. I felt the progression of the romance and bond between the characters throughout the book. The main characters are well written and I enjoyed the strength of both. Even the other minor character are well written. I felt like I was a fly on the wall watching all the wonderful interactions. What does Rebecca De Leeuw bring to the story that you wouldn’t experience if you just read the book? I was apprehensive at first on buying this book. But was very surprised how much I really liked it. It will be on my list to listen to again and again. Finding love outside of your comfort zone! 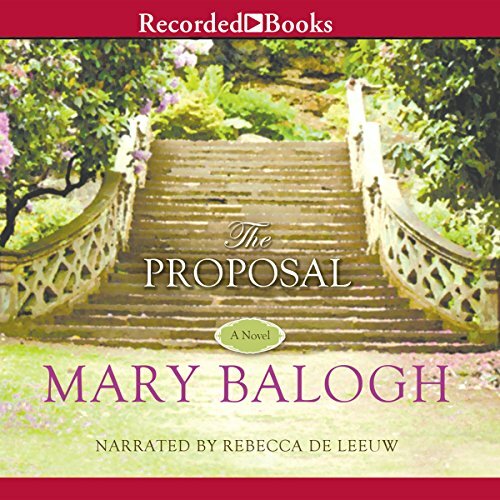 Where does The Proposal rank among all the audiobooks you’ve listened to so far? 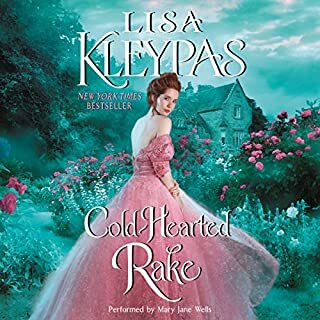 This is sweet historical romance ranks in the top 30% among all the audiobooks I've listened to so far -- that's over 900 books in the last 3 years. What was one of the most memorable moments of The Proposal? One of the most memorable moments was when the Lord who always spat at Lord Trentham feet, publicly defended him against the accusations by Viscount Muir at a Tun party and Lady Gwendoline stood by his side the entire time. No, I don't recall listening to any other performances by Rebecca De Leeuw but I did really enjoy this one and would love to listen to more of this narrator. I did not have an extreme reaction to this book, but I did find it to be an enjoyable listen. There were moments when I laughed such as the scenes with Gwendoline's friend Vera. I have read one other book in the Survivor's series and will probably read more in the future. 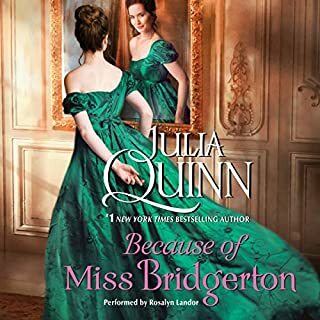 This is a real change to the usual 'Historical Romance' type books about one titled Lady and one deeply troubled, and mentally scarred, Military Officer. It's witty and charming and you can't help but empathise with the two main characters and you end up routing for them both. Hugo should be a dislikeable character but all his shortcomings actually just make you like him all the more. It made me wonder if there will be more books covering the other members of the Survivor's Club? Narrator was brilliant. 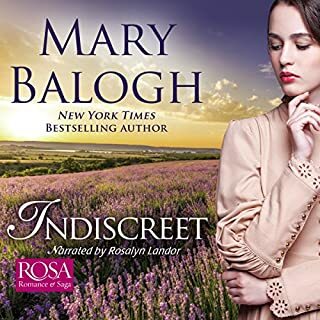 I'm a huge Mary Balogh fan and, in my opinion, no paper was waisted on producing this book for us. Worth a credit? It's one of those 'addictive' type books - once you start it you just can't stop so it's a definite Yes. Love this book!! One of my favorites. This is one of my all-time favorite books. I will listen to it over and over for years to come. The narrator Rebecca De Leeuw (also goes by Binca Amato) is on my top 3 list. A gorgeous passionate and romantic story told by an amazing narrator. The perfect audiobook.